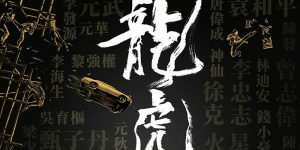 The film centres around an actor who is injured in a shooting accident and wakes up believing he is a triad boss. 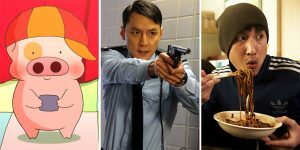 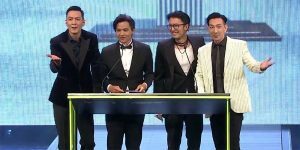 The cast includes Francis Ng, Qiao Shan, Feynman Ng, and Wen Song. 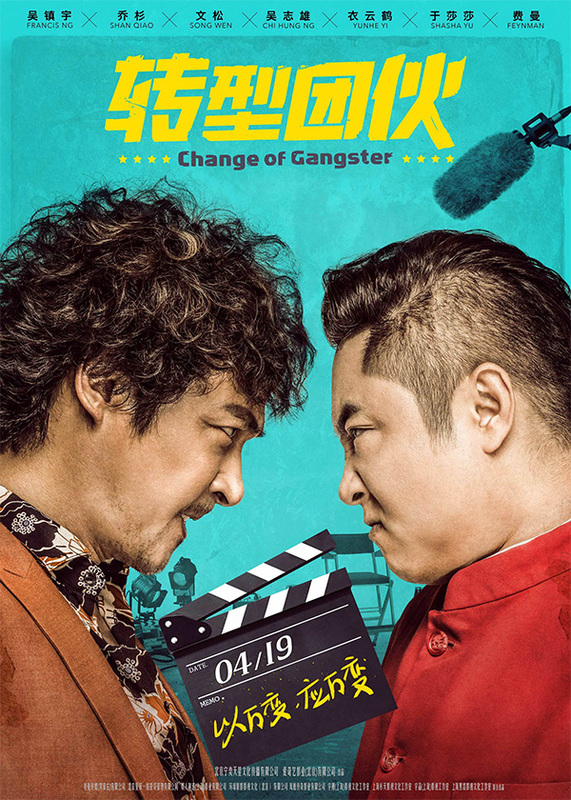 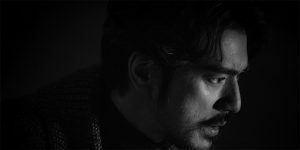 ‘Change of Gangster’ opens across China on April 19, 2019.